In App Test page, click New App Test. Enter alphanumeric characters for the application title. If you are not a partner with LG, select All for Sub Type. If you are a partner with LG, follow this guideline for Sub Type. If you cannot sure the app types, contact your LGE person in charge and select the guided Sub Type. All : All web apps except following specific apps. 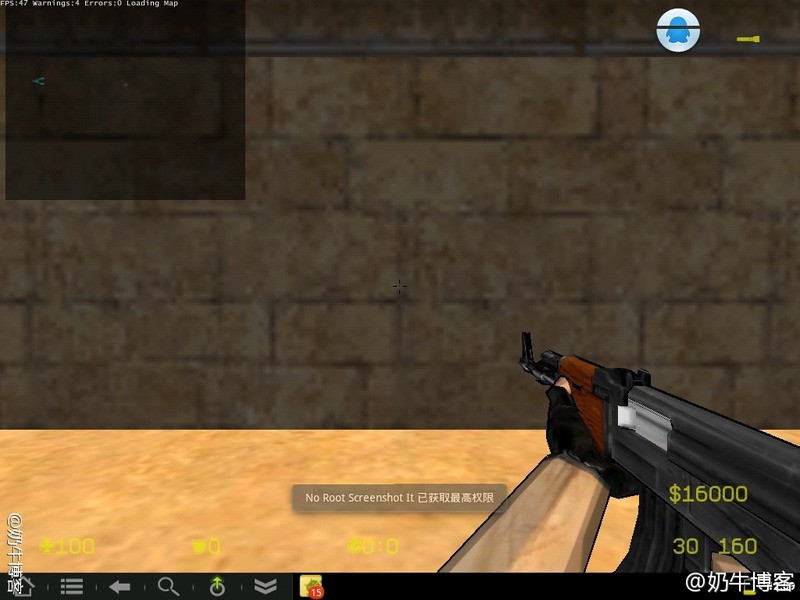 M14+ : M14+ chipset-targeted web apps. H15 : H15 chipset-targeted web apps. LM15U : LM15U chipset-targeted web apps. Select the app file to upload. The file extension must be .ipk. The ID in appinfo.json should be unique. If another user already has uploaded an app file with the app ID you want to use, the app file cannot be uploaded in App Test page. App Icon Select app icon file. Click Save. If you click Cancel, the page goes back to the App Test main page. Uploaded app information page displays the following information. • File Basic Information: The uploaded file name and app icon image are displayed. • Download DRM applied file: [Terms and Conditions] and Download button. You can download the DRM-packed file on USB by clicking Download button. Create /developer/apps/usr/palm/applications folder in USB. In App Test page, select the app to deploy on webOS TV and download the DRM-packaged app file (.zip) on your computer. Then, unzip it. You will see a folder named with app ID, for example "com.mycompany.app.test". Copy this folder under /developer/apps/usr/palm/applications folder in USB. Sign in to the TV with your TV Account. This account is different from LG Developer Site’s account. Register at either TV or http://lgappstv.com. In webOS TV, go to Settings > General > Account Management or Settings > Quick Settings > Account Management to register or sign in. Insert the USB into TV. When the SmartShare popup appears, click X or wait for the popup to disappear. You can see the app is displayed on Launcher at 9th position in the list. Click the app and test the application on TV. 令人振奋的消息来了,CM团队已经放出了HP Touchpad的第一个Android 4.0 Ice Cream Sandwich ROM.虽然这个消息很棒,但是这只是一个alhpa的测试版,所以bug不是一般的多,奶牛个人不建议刷,现在的CM7 alpha3.5版本还是相对较为稳定的,推荐想安卓的朋友用这个版本. 介绍下这个cm9 alpha0版本:为啥是alpha0呢,我看过官方的公告,这个0意义比较重大.CM团队说是zero hardware-accelerated video”, “zero camera”, and “zero support.就是说CM9 For Touchpad没有视频硬件加速,没有摄像头,也没有得到相关方面支持,因此CM团队将CM9 For Touchpad的源码无保留的公布出来了,可以供有能力的人来研究提交各种补丁.在文章的最后奶牛会给出相关地址. 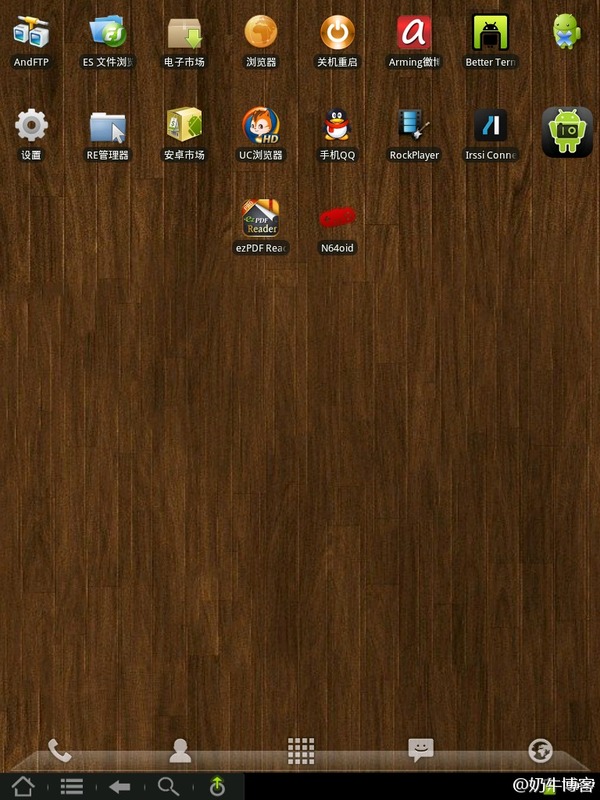 2.下载Alpha0 CM9 for Touchpad的zip包,然后参考奶牛的文章Touchpad刷cm7 Android 2.3系统教程 来进行安装. 近日消息,cm团队已经做好了HP Touchpad的Android 4.0 ROM,虽然,现在并未放出,但是不会太遥远的.只有两个大bug需要修复,一个是视频播放,一个是老问题,摄像头,先看牛人的一段视频吧~~~正式放出来后奶牛会更新安装方法提供下载Touchpad Android 4.0 ROM的地址的.